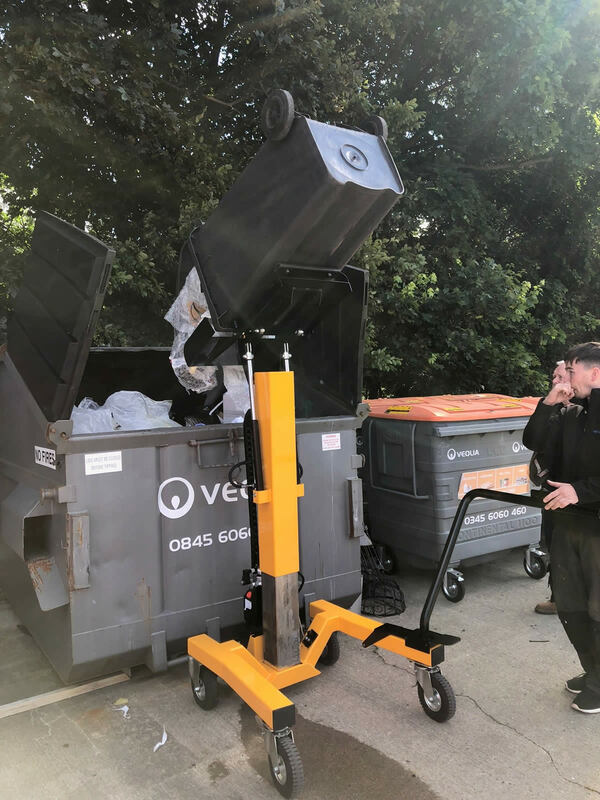 The Sumo Uni-Lift-1 is the most robust and flexible mobile tipping device on the market, designed to be used on site and in rough terrain. 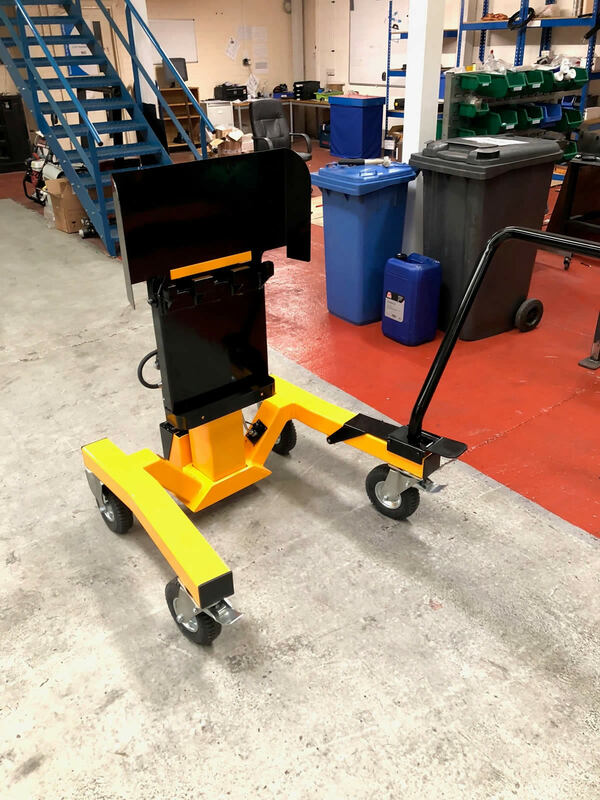 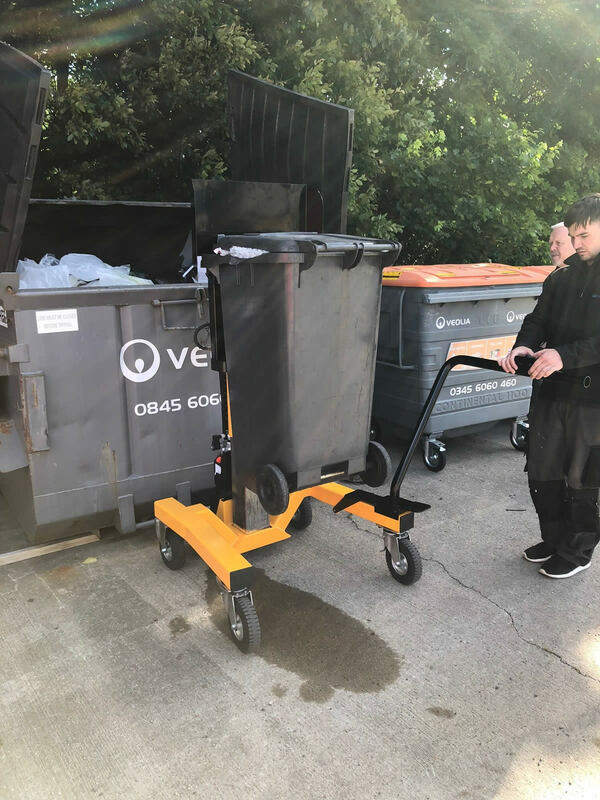 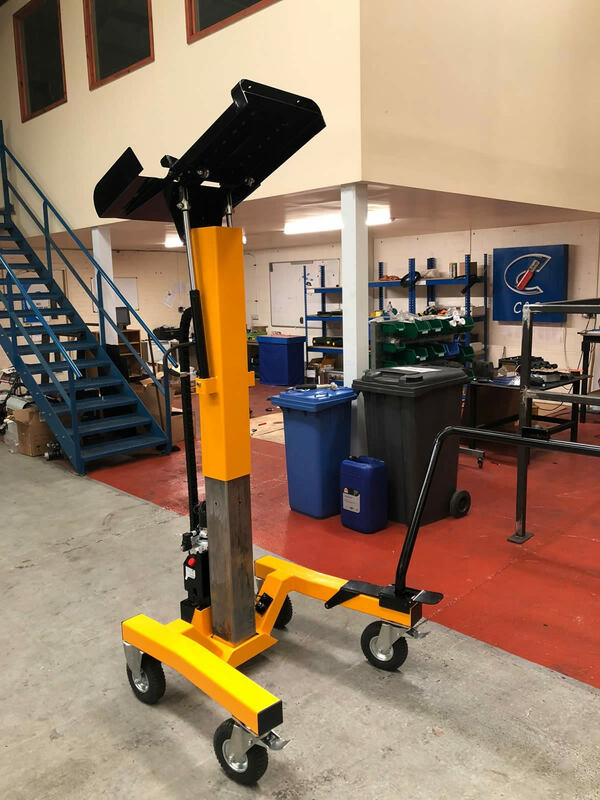 The machine is fitted with 200mm wheels with pneumatic tyres and has a very low centre of gravity so making it very stable whilst manoeuvering the machine into position. The machine is controlled via a unique 3 button electronic control which is mounted onto the control arm, this is interlocked so that the hydraulics cannot be activated whilst the machine is being moved into position. 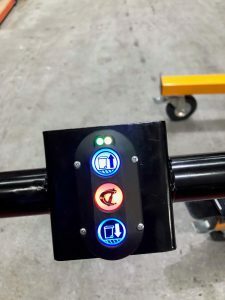 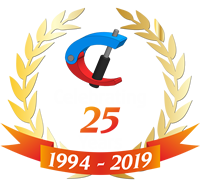 The electronic control incorporates a battery strength monitor, the on/off control, and the independent control for the mast raise / lower and tip functions. 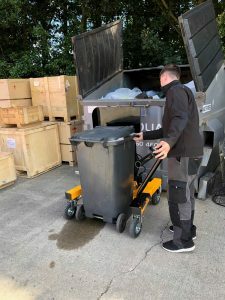 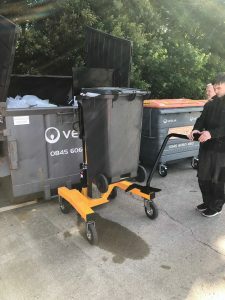 The unique design offers the operator a completely independent raise and tip facility so that the bin can be lifted to the exact height required before the tip function is activated, making it capable of tipping into most types of waste skips and containers. 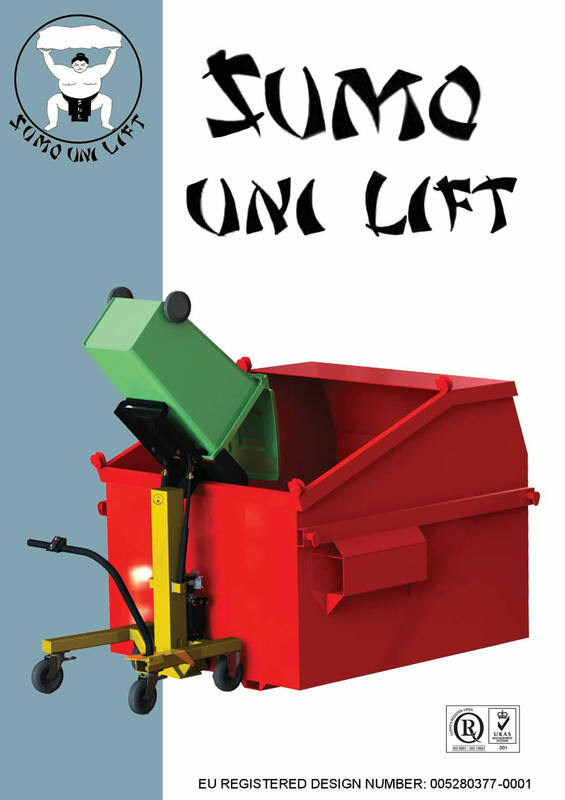 The Sumo Uni-Lift-1 is suitable for many applications: construction, landscape gardening, waste handing, materials handling and has been designed to operate in both indoor and outside conditions. 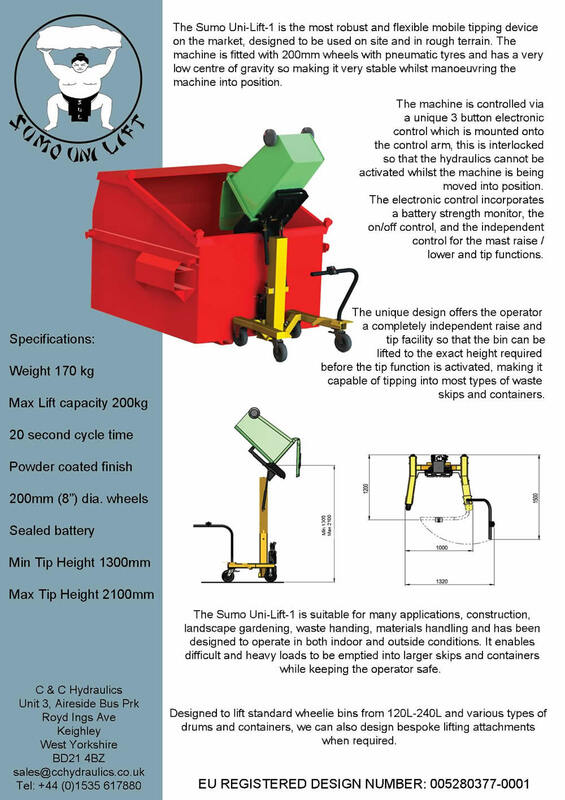 It enables difficult and heavy loads to be emptied into larger skips and containers while keeping the operator safe. 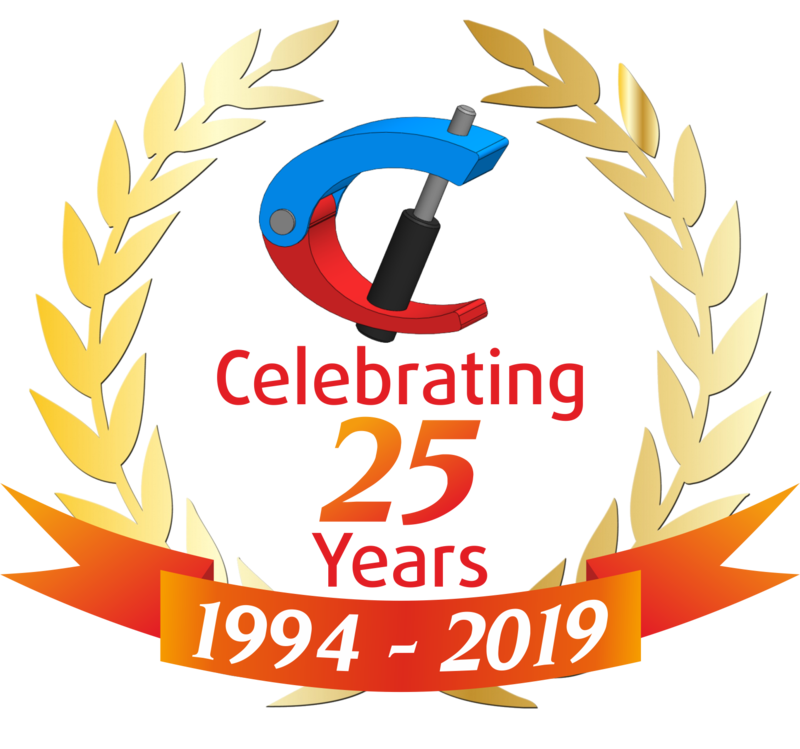 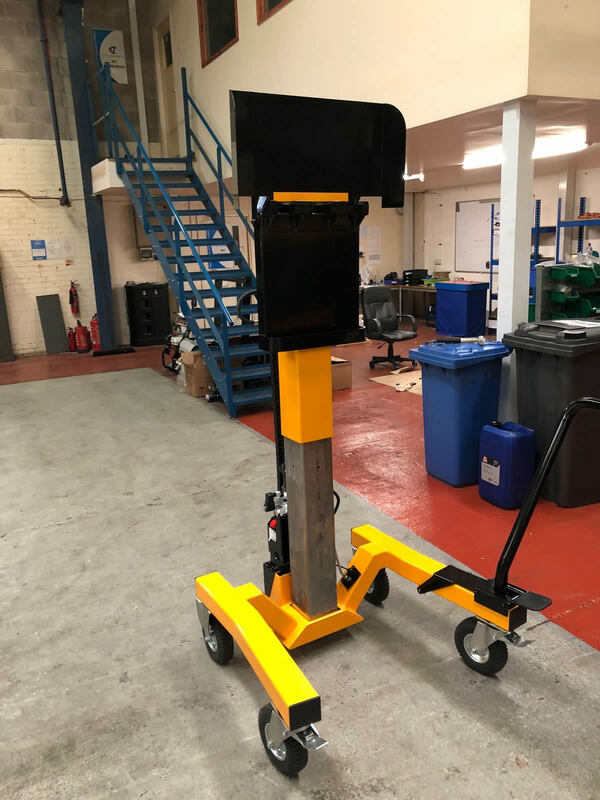 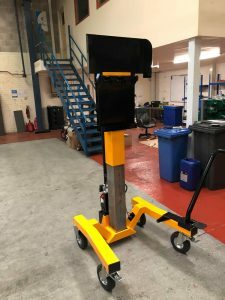 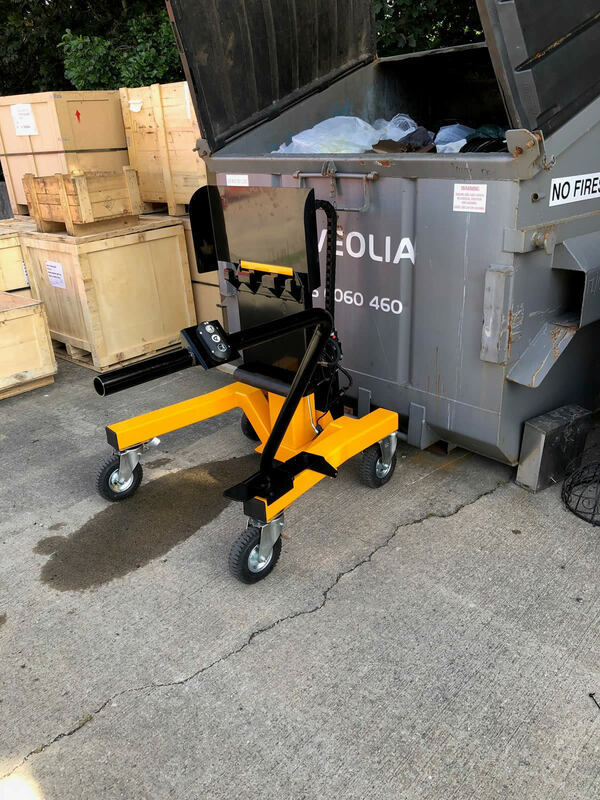 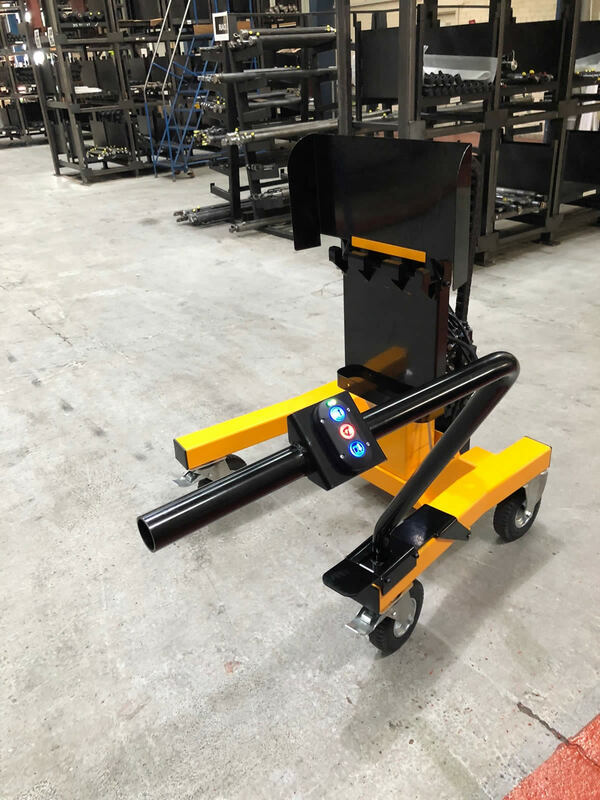 Designed to lift standard wheelie bins from 120L-240L and various types of drums and containers, we can also design bespoke lifting attachments when required.